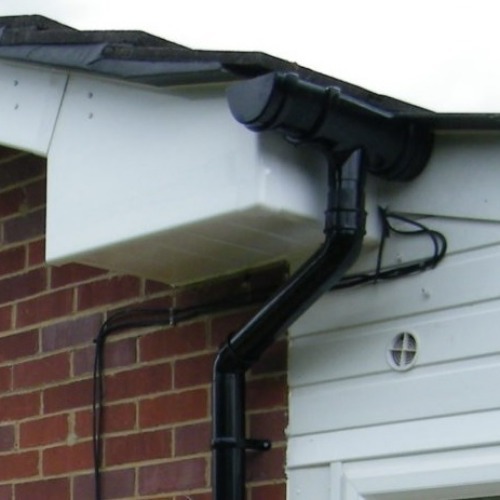 Our Grey Half Round Gutter is manufactured by FloPlast, the market leader in the UK. 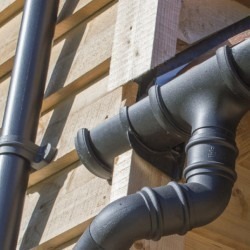 Grey Half Round guttering is found on houses all over the UK and it is particularly popular in the north of England, Scotland and Northern Ireland.Grey has always been the traditional colour for PVC soil and vent pipes, and it looks more effective when set off by a matching gutter system. Grey gutters also look nice against a traditional slate roof covering. 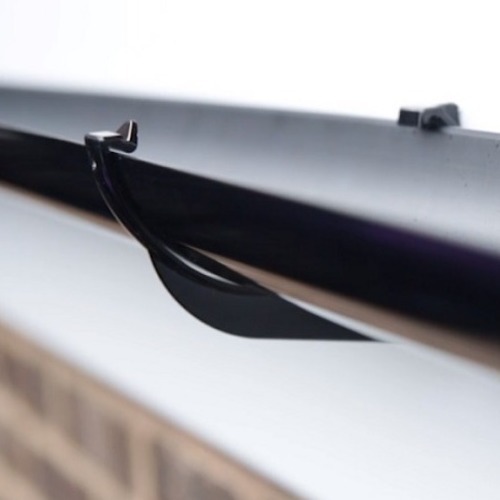 If you are looking for a darker grey colour, why not consider our Half Round Steel Gutters, which are available in a deep Graphite colour?